The Kiosk Kitchen offers a perfect outdoor catering solution whatever your business. 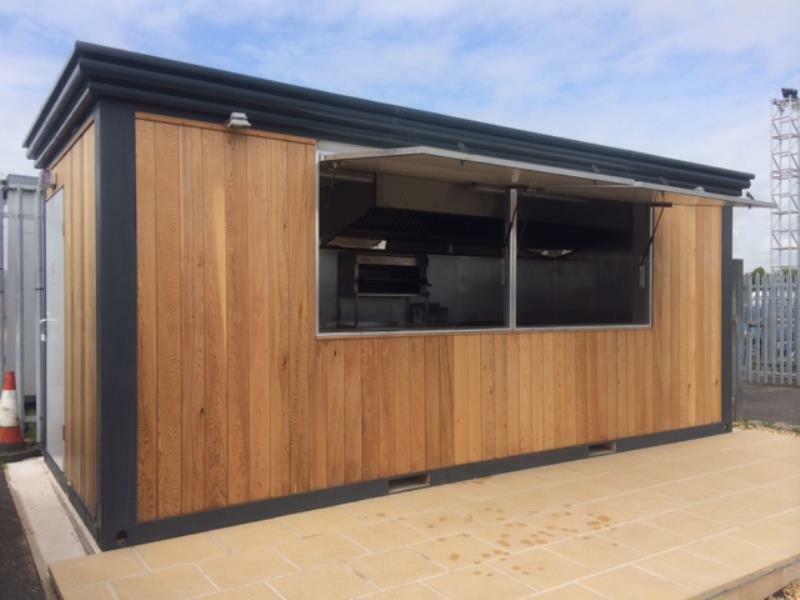 Whether it's a food outlet, beverage or retail stand, our kiosks provide a versatile modular unit that can be added to any installation and custom designed to suit the client's needs. Incorporating the latest equipment and technologies, our hire kiosks can be built up to your exact requirements, providing an effective and efficient working area for your staff which will help to maximise profits. If required, these units can be wholly self contained. Optional built-in fresh and waste water tanks can be fitted, along with electricity generation and a gas supply locked in secured storage within the kiosk. This instant enclosed solution makes them perfect for on street and green field use where utilities may not be available. These impressive looking units can also be branded to your requirements and placed anywhere, indoor or outdoor. 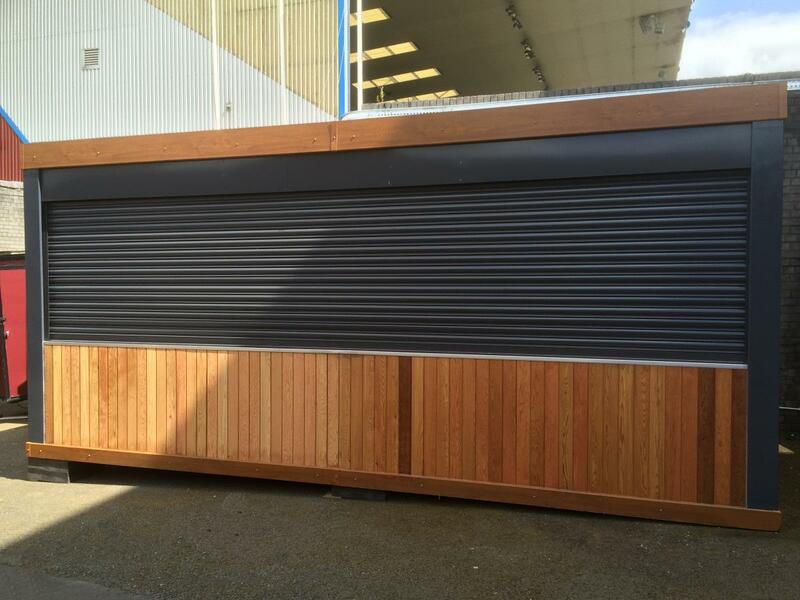 Our experienced engineers can install them with minimal disruption in stadiums, educational facilities, festivals, shopping centres, railway & bus terminals, airports or in a permanent location on a high street. 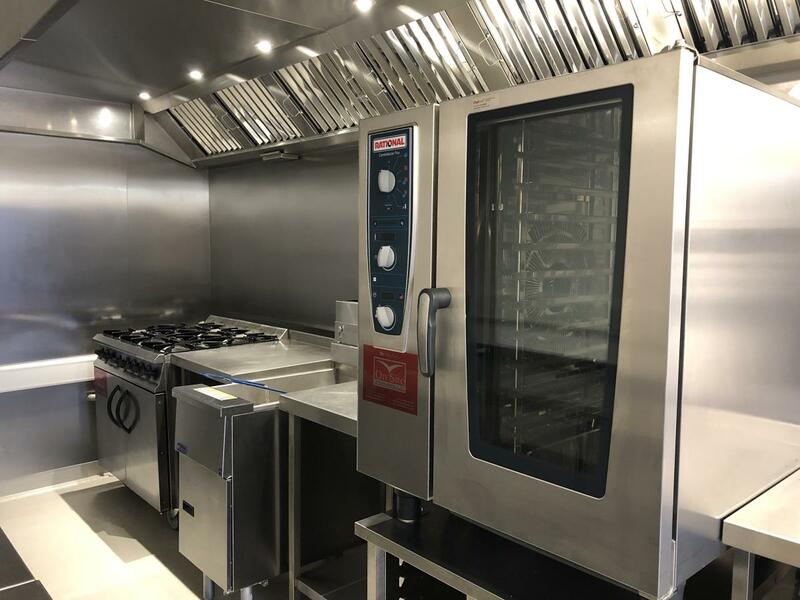 Fast Food - With our large stock of catering equipment, kiosks can easily be fitted to serve as temporary, semi-permanent or permanent burger bars, coffee shops, fish & chip takeaways, delis, sandwich bars, carverys, licensed bars and more. Events - As they can easily be delivered on site as a complete unit, our hire kiosks are perfect for events catering such as music festivals, sports events, airshows, regattas and agricultural shows. 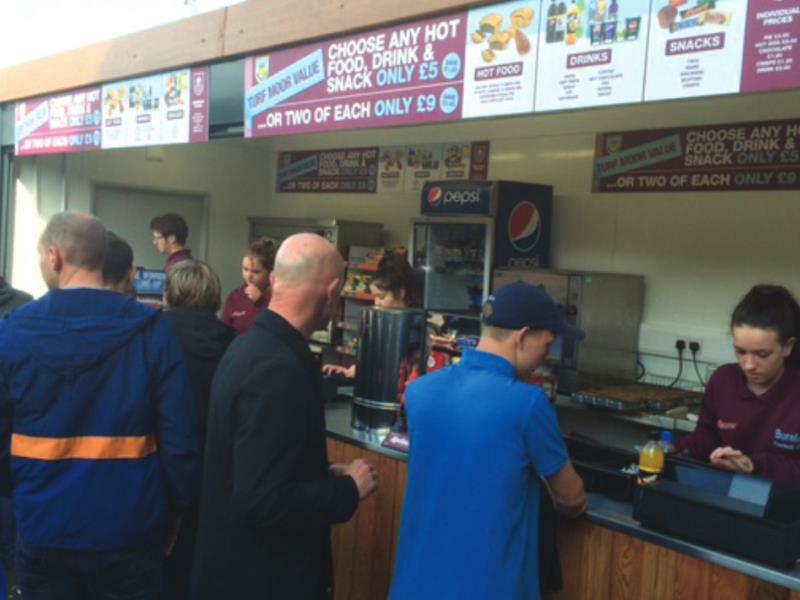 Or as permanent food trade stalls at football stadiums, racecourses and other sports grounds. Merchandising - The size and flexible layout of our kiosks also makes them an ideal solution for retail merchandising units at any of the suggested venues. Retail Food Outlets - With the added option of company branding to your specification, our kiosks make ideal temporary or permanent retail food outlet units for use on the high street and shopping centres. For example as delis, coffee shops, sandwich bars and more. An excellent choice for franchise outlets. Private Outdoor Functions - If you're hosting an outdoor party for a birthday, wedding or corporate event, our kiosks can be fitted with full length glass doors to offer a great alternative or compliment to a Marquee as somewhere to serve drinks or buffet food. Due to its flexible usage, equipment for the Kiosk kitchen can vary considerably.